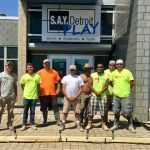 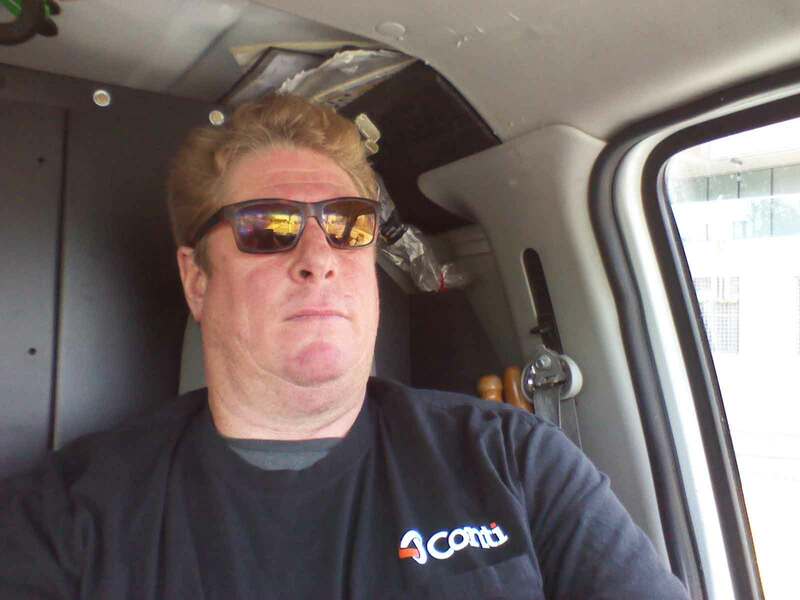 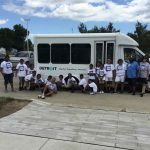 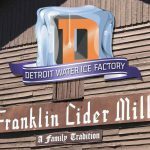 DETROIT — Doug Watson isn’t a carpenter by trade—he’s a longtime electrician at The Conti Corporation—but he raised his hand anyway when he heard that S.A.Y. Detroit needed some work done at its Detroit Water Ice Factory in downtown Detroit. 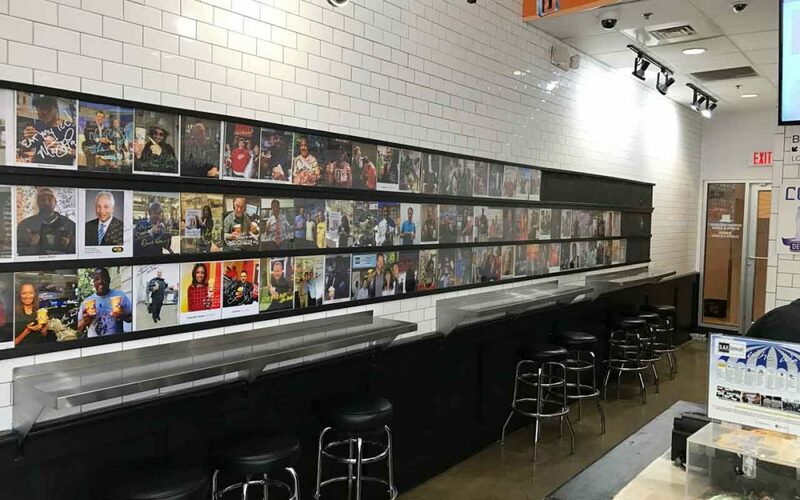 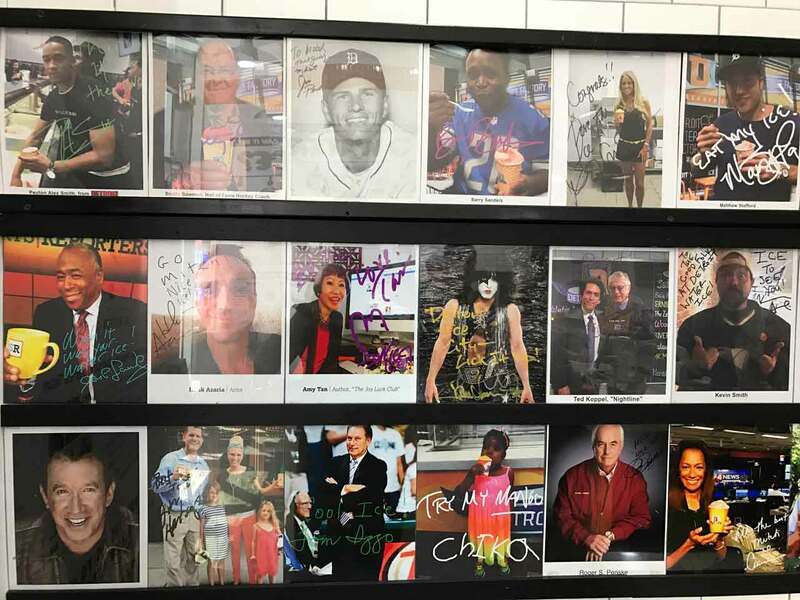 The request: Install a third row of trim designed to hold a slew of celebrity photographs at the frozen dessert store at Campus Martius, where all profits benefit Detroit’s neediest citizens under Mitch Albom’s S.A.Y. Detroit umbrella of charities. 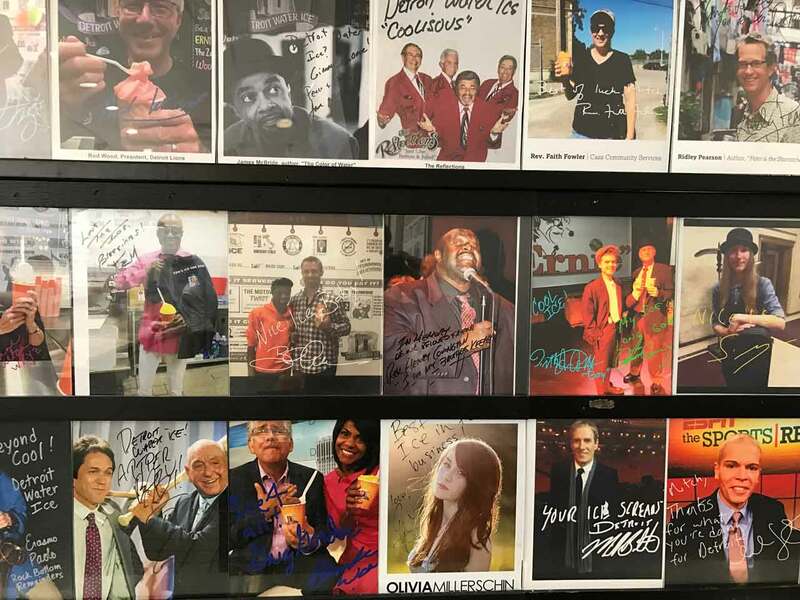 Watson said that he had so much fun, and that Albom was so grateful, that he decided to donate the materials for the project himself, a value of $143.